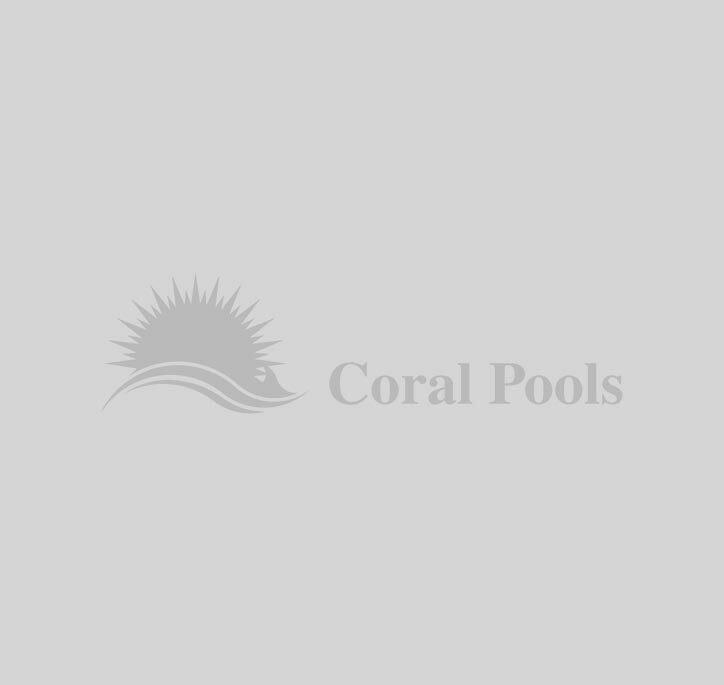 Leading the way in beautiful and functional shells of any style, the team at Coral Pools includes some of the most experienced pool builders in Melbourne. 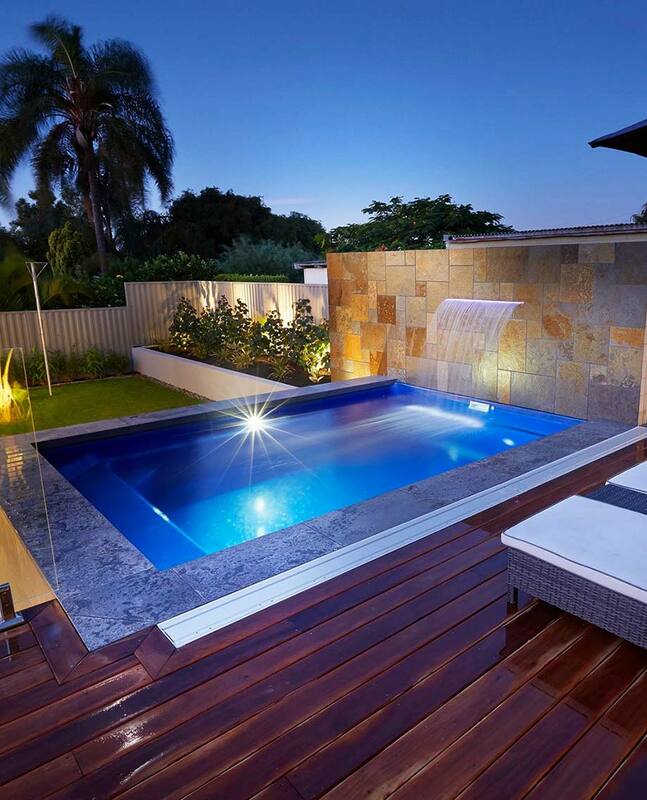 From custom designed concrete pools to affordable fibreglass shells, our team offers the highest quality service, every time – guaranteed to perfectly complement your property. 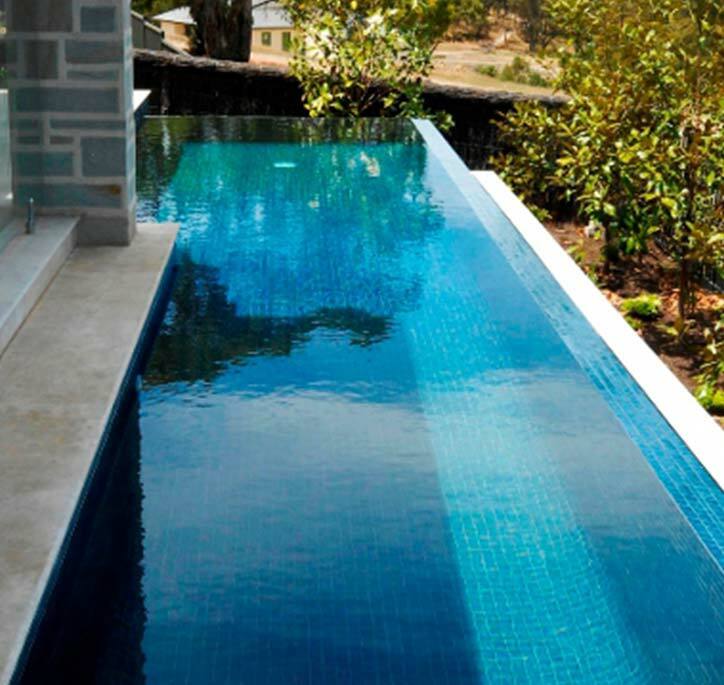 Become the envy of friends and families with a new swimming pool today. Do you want to achieve luxury on a tight budget? Then a fibreglass shell may be the perfect solution for you. Whether you want to achieve a spectacular size or a smaller pool for a courtyard area, our fibreglass shells are suited to almost any application. 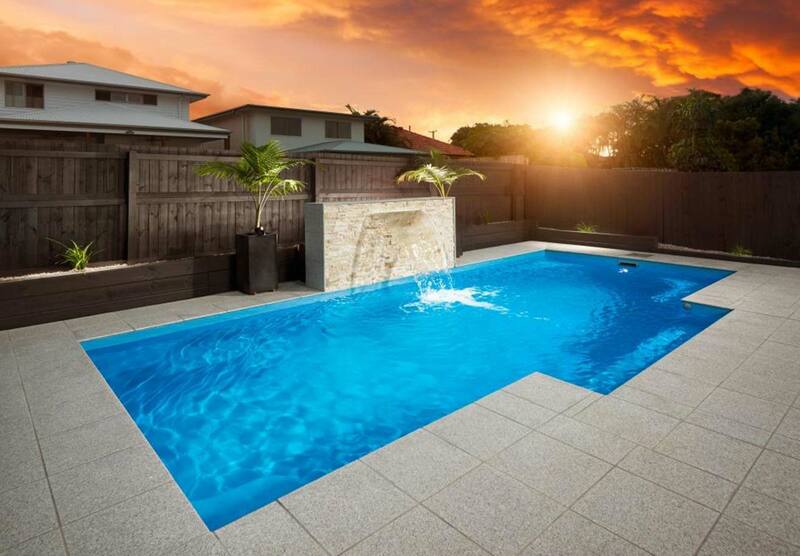 Not only are the lighter on the hip-pocket, fibreglass pools offer a far quicker installation time than traditional concrete pools, ensuring you’re in the water sooner. 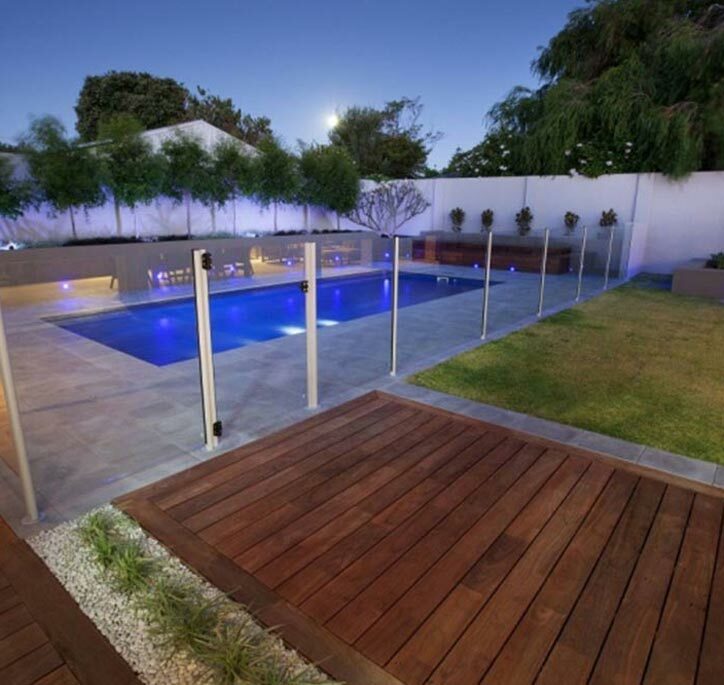 Our pool builders can help you choose from a huge range of styles, and we even offer landscaping to complement your new pool too! From heritage to traditional, fibreglass can complement almost all properties. 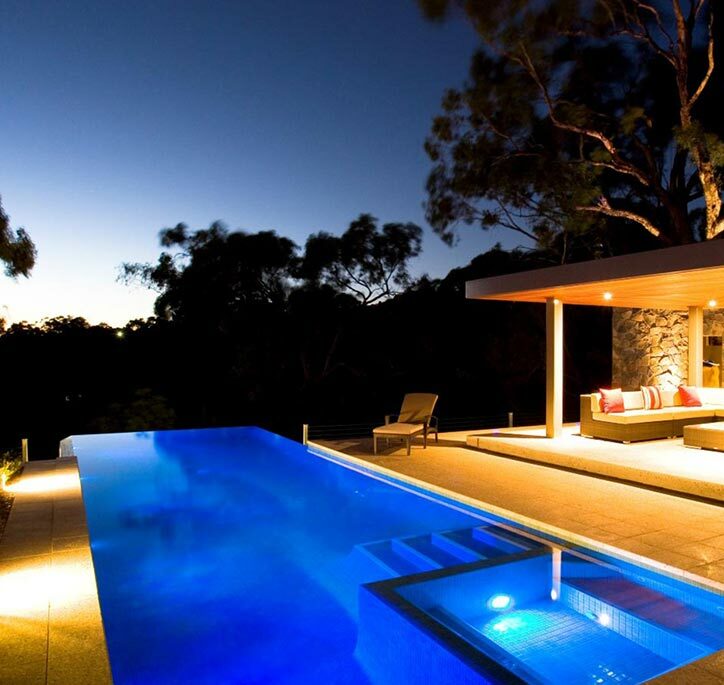 Choosing the right pool for your family can be difficult and confusing. 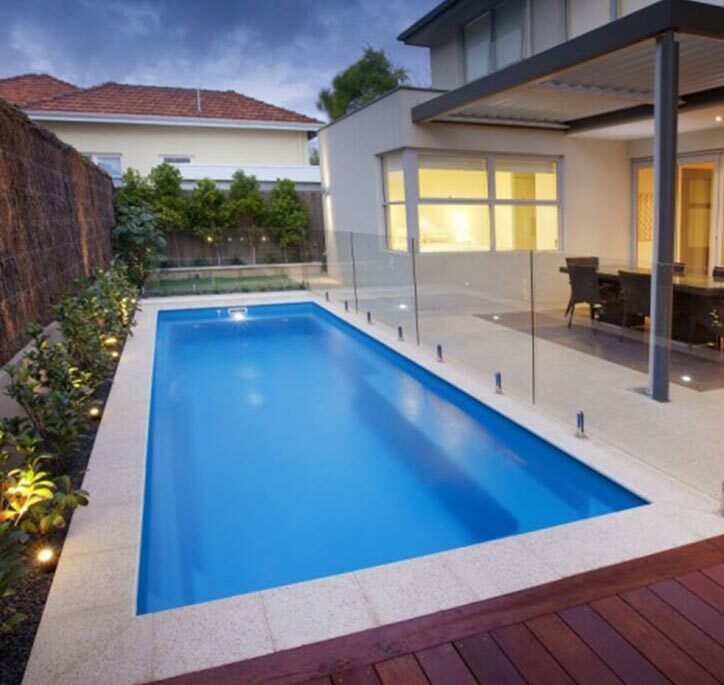 However, as one of the leading pool builders in Melbourne, our team can walk you through the entire process to ensure you install the perfect design on your property. 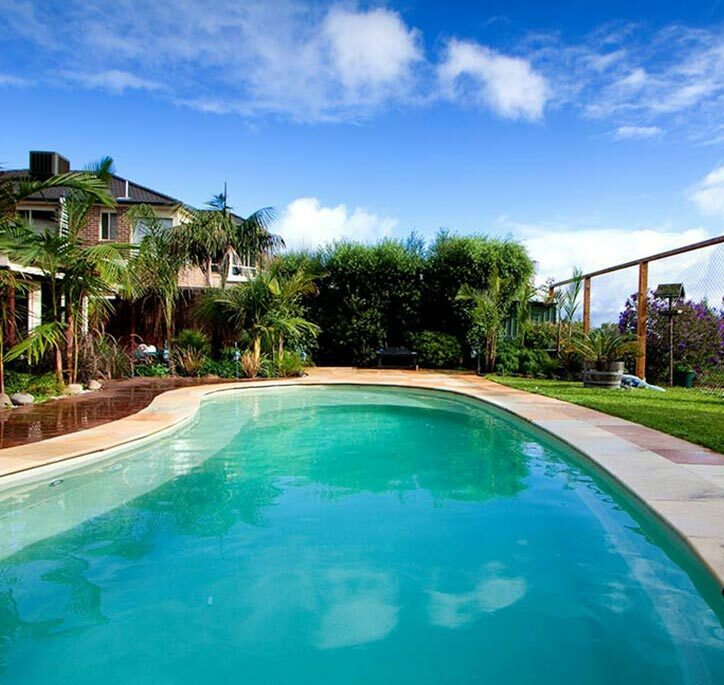 We take your backyard size, shape and slope into consideration, as well as your budget and essential features, to decide on a pool that suits your lifestyle and architectural style. Whether you’re looking for a contemporary finish made from concrete or an affordable fibreglass shell, our expert team will take the difficulty out of any decision. 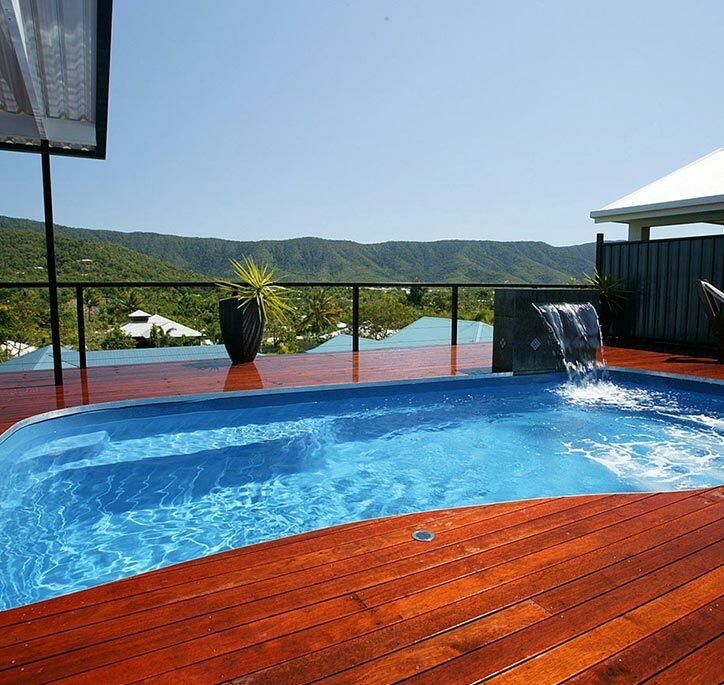 Perfect for those who are short on space but still want to create a functional pool area, lap pools offer a place to both exercise and relax. 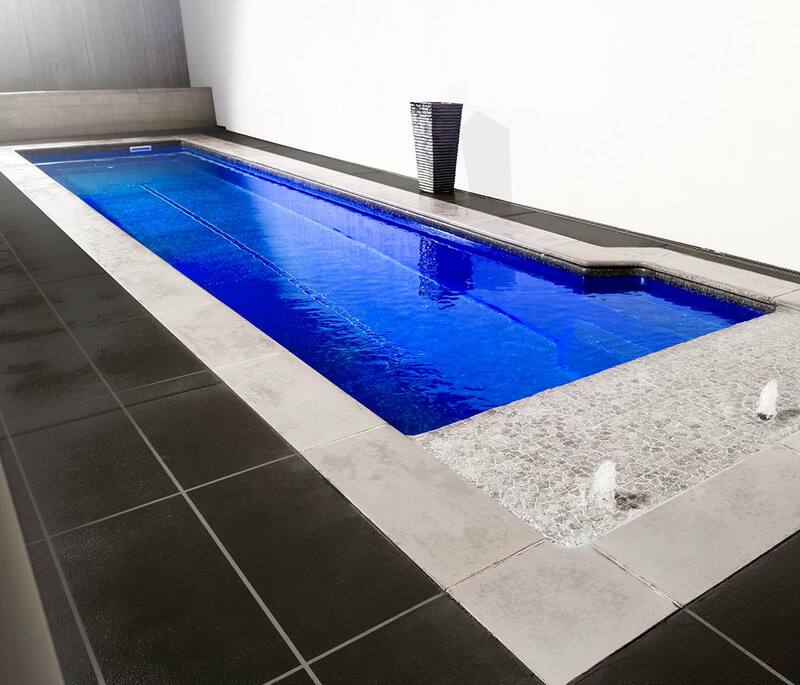 Whether you’re looking for a new way to work out or you’ve always favoured swimming, you will love to exercise in your very own, temperature-controlled lap pool. 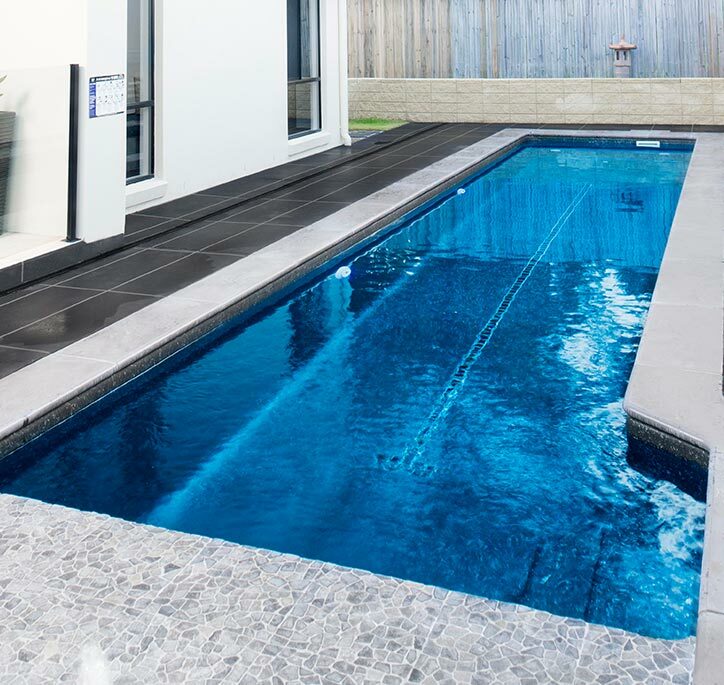 Whilst they were originally designed specifically for exercise and rehabilitation, lap pools are also the perfect choice for long, thin yards. 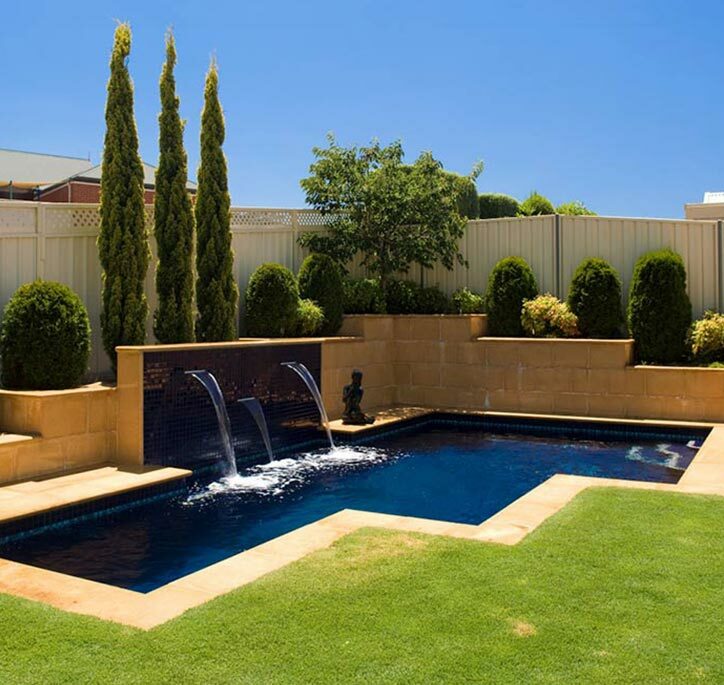 Our experienced swimming pool builders can ensure your new pool fits perfectly into your property, offering one or two lanes, seating, and other special features to set your new pool apart. For the ultimate in luxury and opulence, consider an indoor pool. You’ll be able to enjoy your pool year-round from the comfort of your own home – day and night, rain, hail or shine. Our expert pool builders will custom build your shell to your exact specifications, ensuring it suits your home and needs. Offering a low maintenance and high impact finish, Indoor pools aren’t just an extravagant addition to your property, they are also a great option for those who need ongoing rehabilitation, as they offer a place for you or your family to undertake gentle physical exercise. 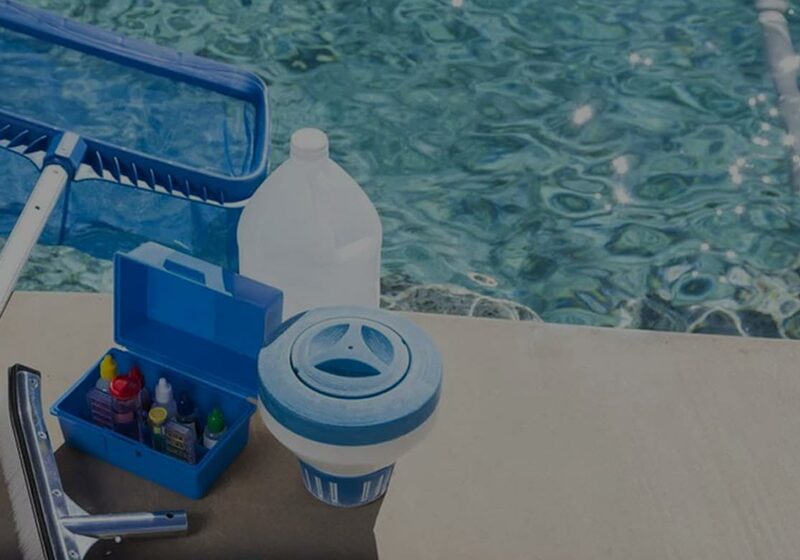 To keep your pool as crystal clear as the day you first laid eyes on it, thorough pool maintenance is a must. 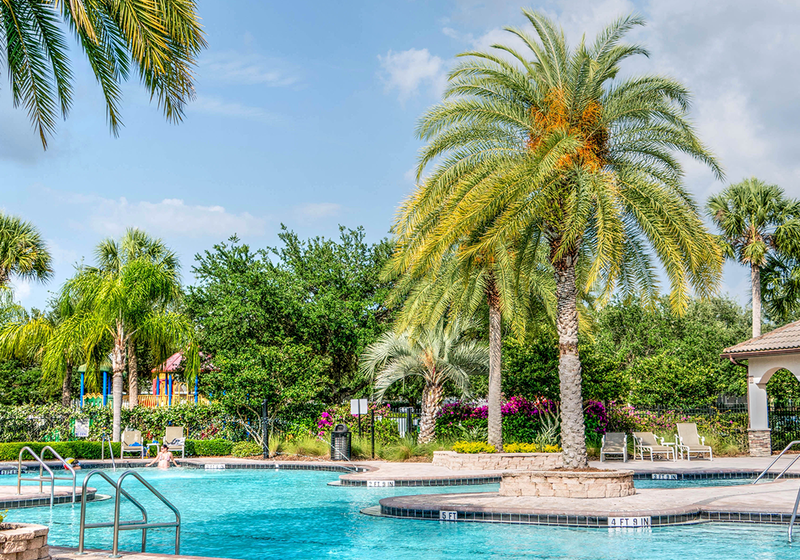 Our swimming pool builders offer a range of services to keep your water clean and healthy, from regular cleaning to equipment services. 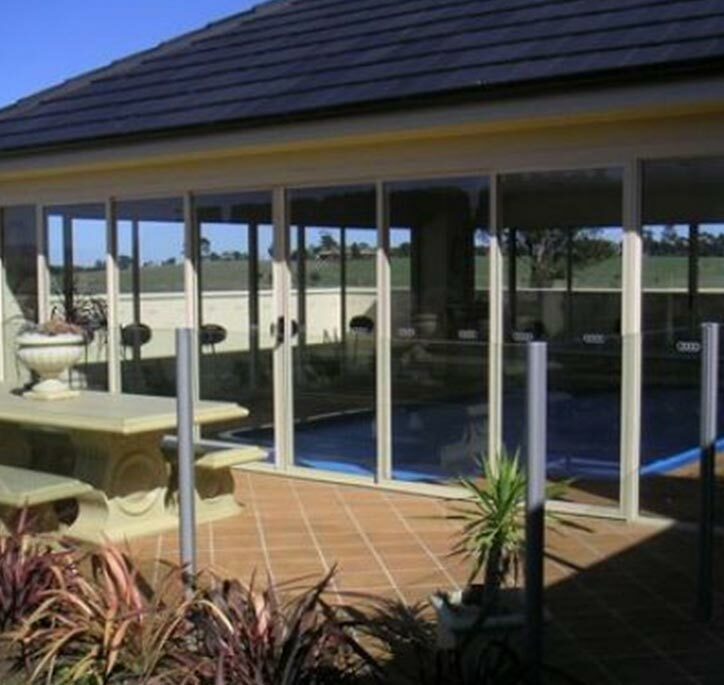 The perfect complement to your new pool, patios and pergolas allow you to enjoy your space during the height of summer. 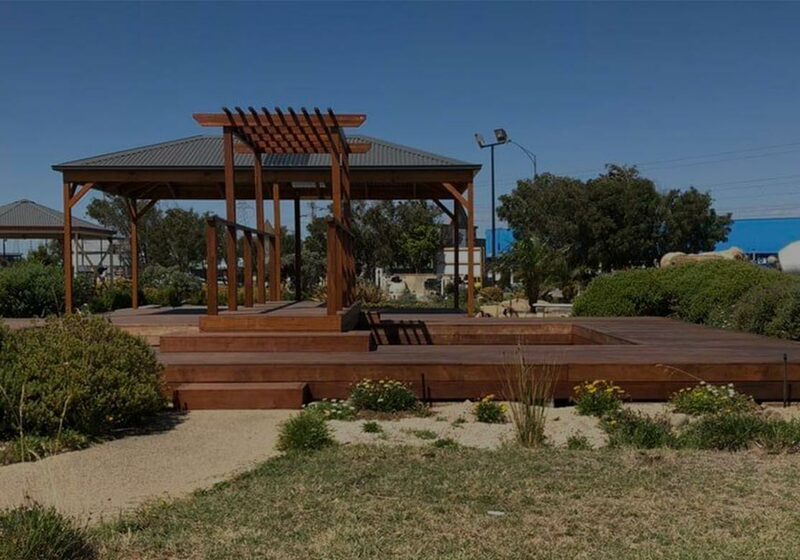 Designed to protect you from the harsh sun, we can create a pergola to complement any architectural style – from traditional to contemporary – to ensure it suits your home and lifestyle. Creating a beautiful pool area is about more than just the shell itself! 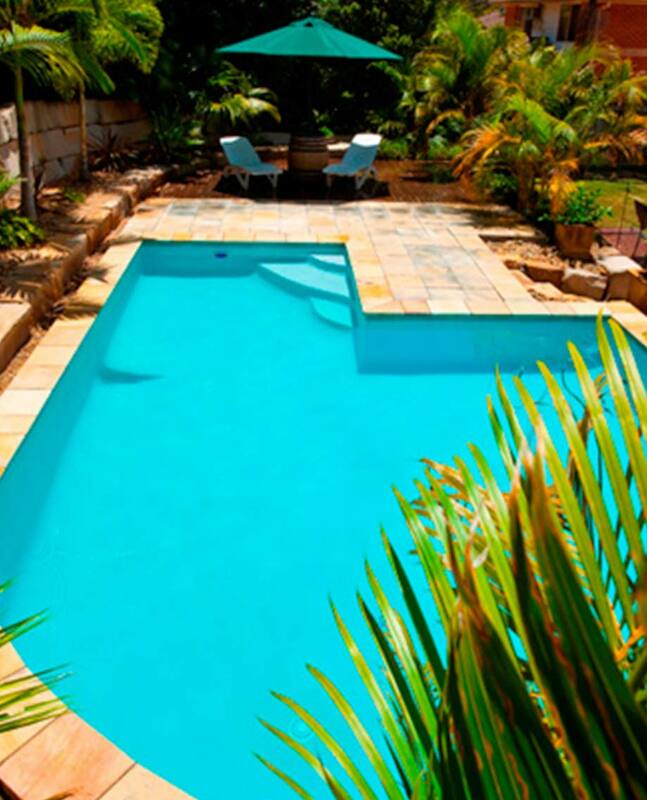 At Coral Pools, we design custom landscaping to suit any property.